Ships today if you order in the next 5 hours 10 minutes. Iridodial is a substance found naturally in ants. It is defined as the strongest natural genetic repair substance. Iridodial continues to be studied for uses related to promoting relief of migraines, and repairing or destroying problematic genes. 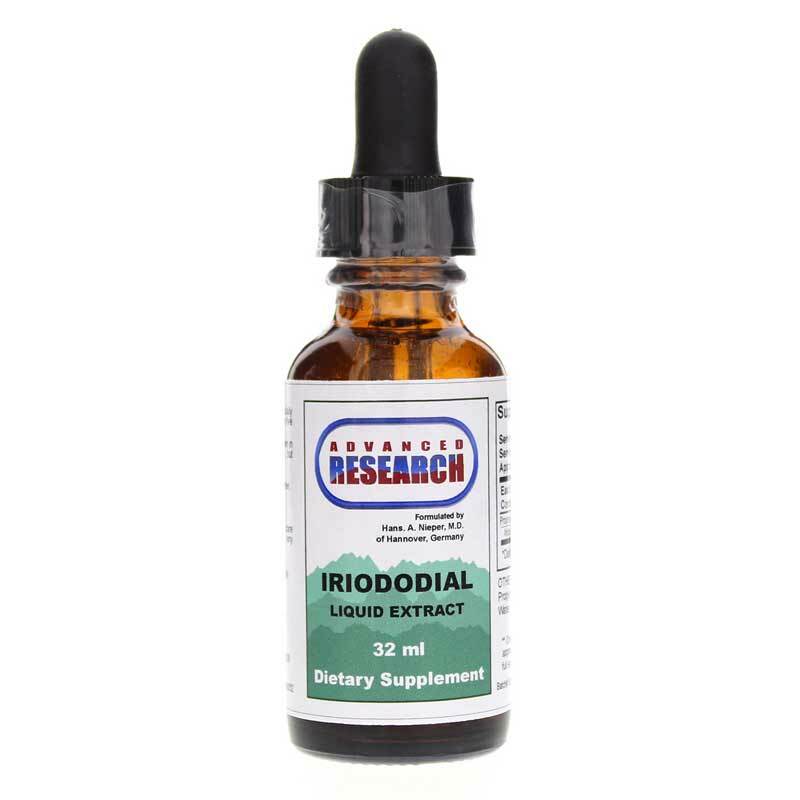 Advanced Research offers a dietary supplement called Iridodial Liquid Extract that contains 1.5ml of iridodial per serving. 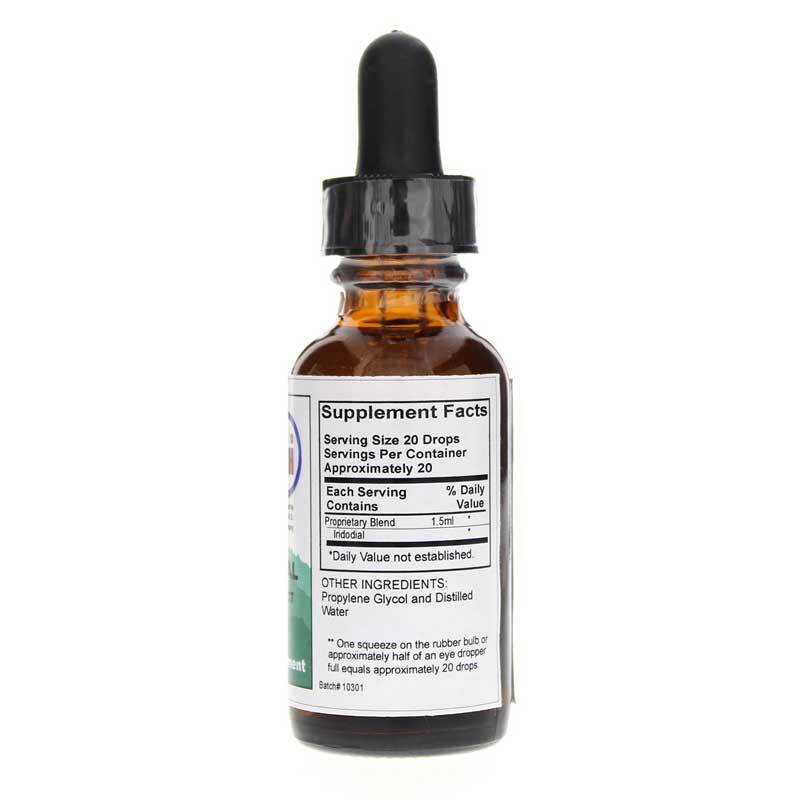 The recommended use of this supplement is to take twenty to forty drops four to five times per day with water during meals or as directed by a healthcare provider. 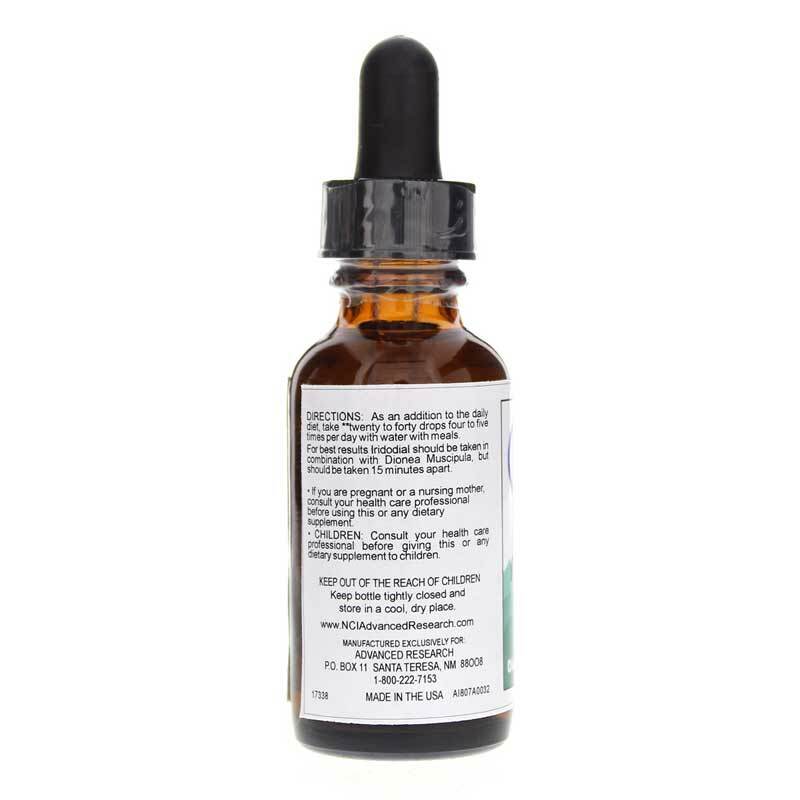 If you're looking for a natural iridodial supplement, check into Advanced Research's Iridodial Liquid Extract. Order online today! Other Ingredients: propylene glycol and distilled water. Adults: As a dietary supplement, 20 to 40 drops 4 to 5 times per day with water at meals or as recommended by a healthcare professional.